The issue relates to alleged non-disclosure of overseas assets and bank accounts held by P Chidambaram's wife, son Karti and daughter-in-law Srinidhi. The Supreme Court today sought responses from Congress leader P Chidambaram's wife Nalini and son Karti on an appeal of the Income Tax department against the Madras High Court order quashing criminal prosecution against them in an alleged black money case. 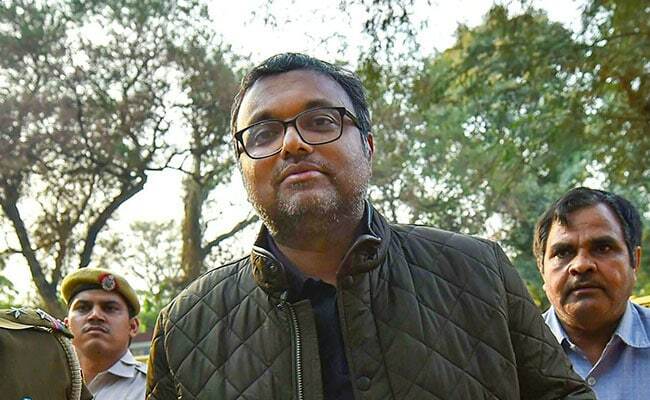 The issue relates to alleged non-disclosure of overseas assets and bank accounts held by Mr Chidambaram's wife, son Karti and daughter-in-law Srinidhi.